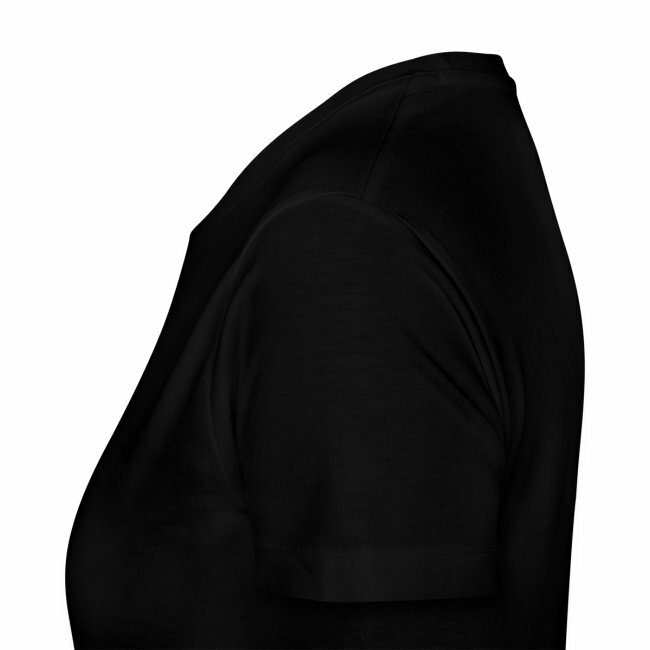 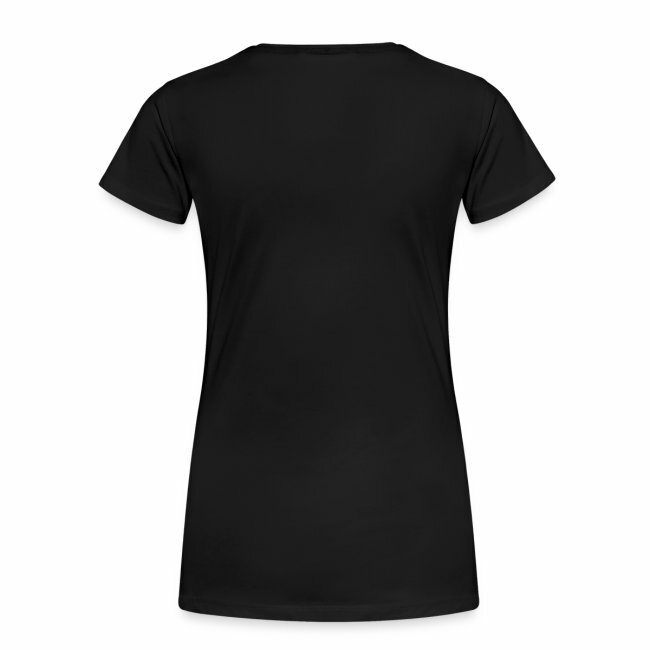 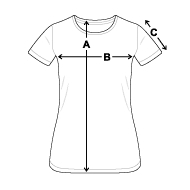 Slightly tapered premium t-shirt for women, featuring a hacker emblem inspired by Conway's Game of Life. 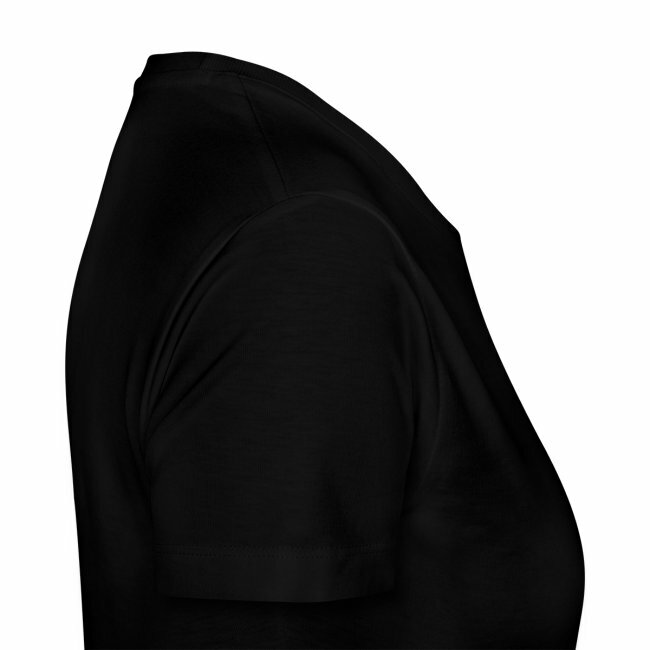 100% cotton in a colour of your choice.  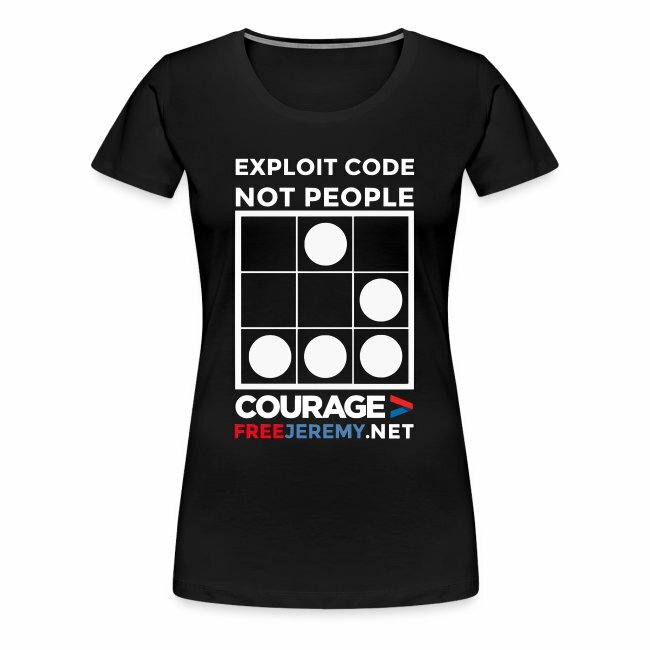 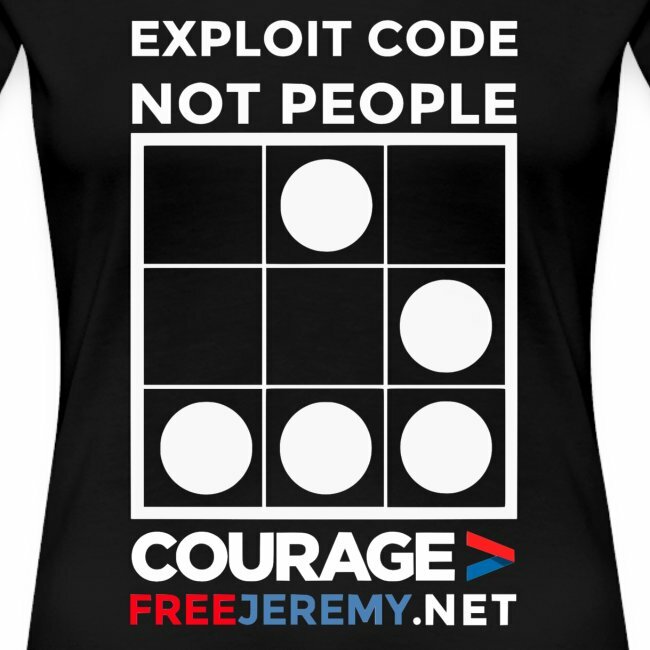 Courage sends all proceeds directly to Jeremy Hammond's defence fund.